Amazing footage of a Harlington resident, Christine Aardman, who’s had enough of the private hire vehicles she feels are destroying the area. 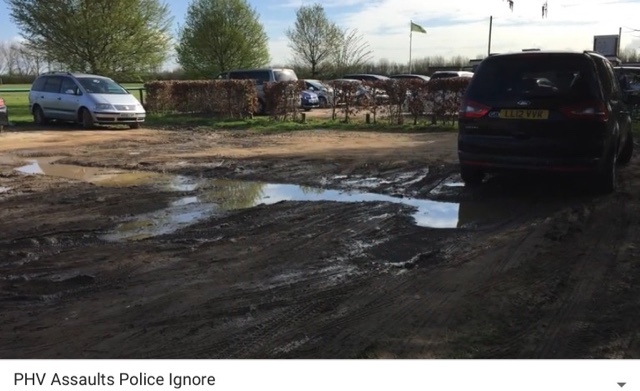 So she decided to video what’s been happening in a parking area of little Harlington playing fields, Sipson Lane. She went their to take a few picture but while there, on 9th April 2016 at 9:10 am, she was subjected to racial and sexual abuse. She said “It’s a risky business going to no-go areas full of Heathrow PH drivers, but I only planned to see if things have improved from three days earlier, when I fist contacted the police. 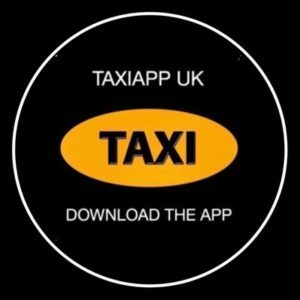 “As soon as I arrived I was spotted by a PHV driver who shouted ‘hi, what woman what are you doing here?’. 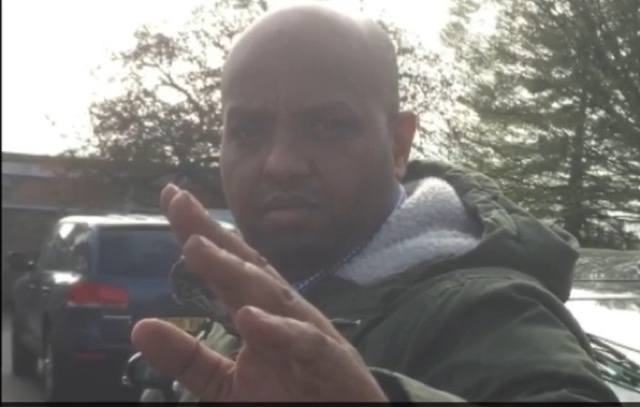 Intimidation and assaults followed, but it was the cafes leaseholder who rang the police”. The lady filming, later discovered that the police officially recorded the incidents as littering and parking issues. Christine says she was shocked by the lead police officers attitude. 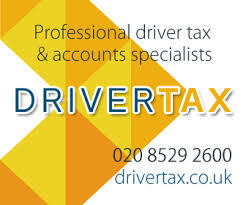 His focus was more on the female owner who had made the call to the police and the private hire drivers. He didn’t want to see film she had taken all CCTV of the incident. PreviousThe Buck Stops Here??? 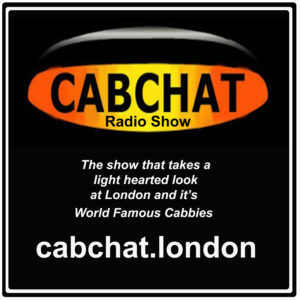 ?….Letter To Taxi Leaks From Dads Defending Daughters. 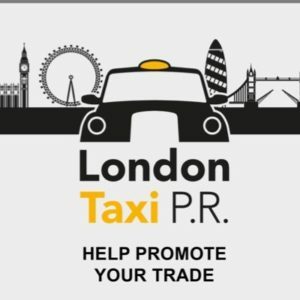 NextUber accuse Taxis Of Overcharging Wheelchair Customers And Announce Their LandLine Exemption From TfL. These threats of physical violence against a defenceless woman – actually a Hillingdon Council appointed voluntary ‘Street Champion’ – are totally unacceptable. But such attitudes are not surprising in a nationwide and growing culture of abuse of women. But it is also unacceptable for the police not to support the lady and indeed in not showing any interest in her case and her video evidence. These drivers also litter the surrounding areas frequently clearing out the trash from their vehicles and dumping the stuff on the pavement to blow around in the wind. But the lady was most concerned at the drivers shitting and urinating in public spaces around the area. 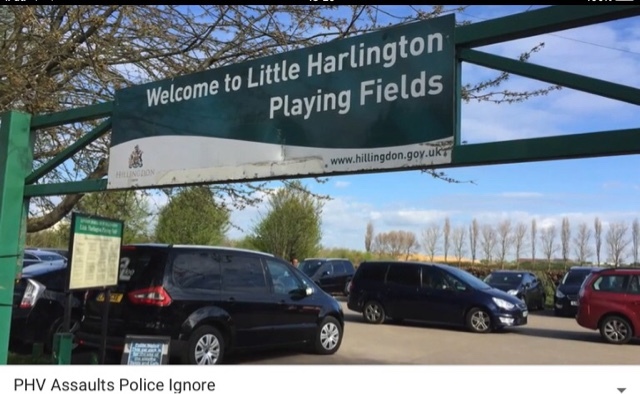 The area includes Little Harlington Playing Fields and William Byrd Primary School – this filthy behaviour is not acceptable with children around; indeed it is not acceptable period.